Very nice fresh water boat with recent upgrades. Permalink Submitted by Mganasevici on Thu, 01/24/2019 - 10:53. Looking for a new great owner for her. 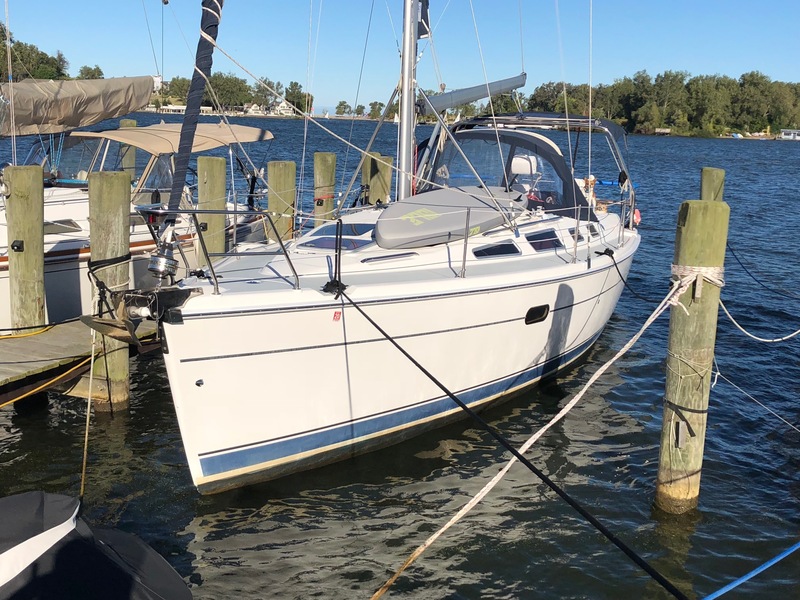 Permalink Submitted by Mganasevici on Mon, 10/29/2018 - 12:16.
thanks - any interest or know of anyone who would be looking for a great boat? We love her but need to move up on size. Permalink Submitted by Mganasevici on Tue, 10/09/2018 - 08:04.